For Fine hair, narrow teeth for smoothing and thicker teeth for detangling. Anti-Static. The beautifully crafted Legno comb combines finer teeth on one end for smoothing and thicker teeth on the other end for detangling. Ideal for use on wet hair but on dry hair it reduces static. Ideal for fine textured hair that’s prone to fly-aways. As my hair has gotten a little thinner, I realize I need to invest in the tools I use on my hair - not just products. This is an outstanding comb that does a great job on my thinning hair. Even though I have thinner hair, it looks amazing because of this comb. It really helps to smooth and lift without smushing my hair down. Knots come right out. I have fine, dry color-treated hair and it’s both tangled and prone to getting piecey and flat. 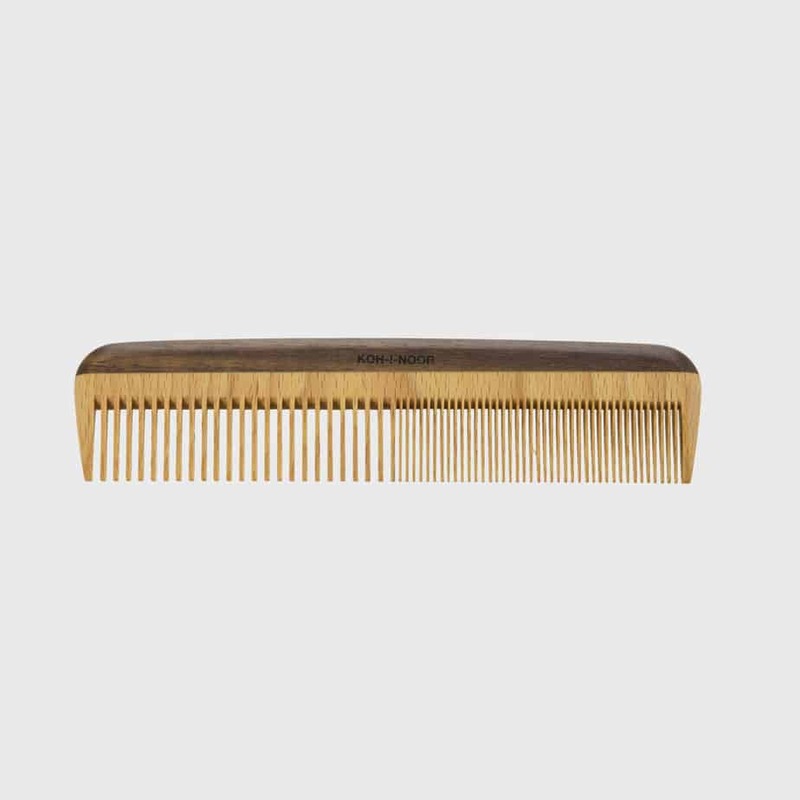 This comb has done a great job of lifting my hair, giving it natural movement and no more tangles!